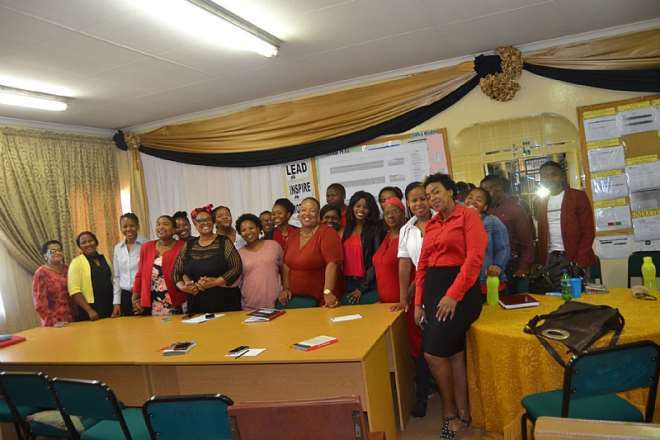 Johannesburg, South Africa, 08 March 2019 – The Ithemba Trust, a women’s empowerment body, together with Bureau Veritas Southern Africa, the global leader in Testing, Inspection and Certification, today celebrated their inaugural inspirational International Women’s Day at Ntsikana Primary School in Daveyton, Gauteng. 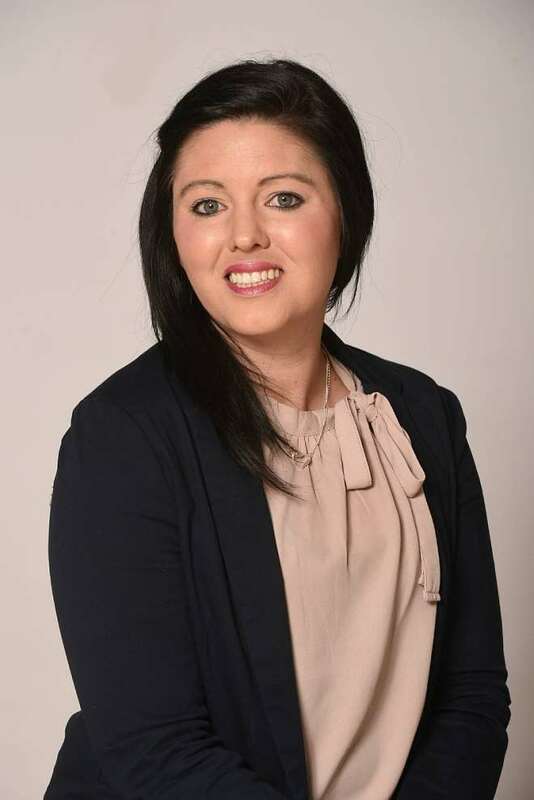 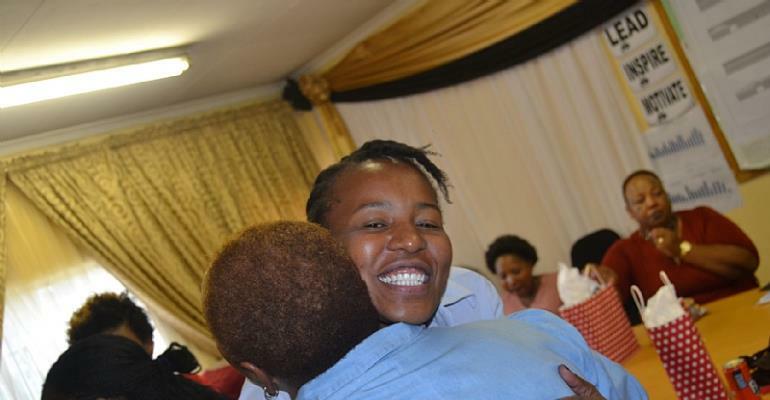 The Trust was launched in June 2018 and has to date been involved in several projects benefiting girls and young women in South Africa. 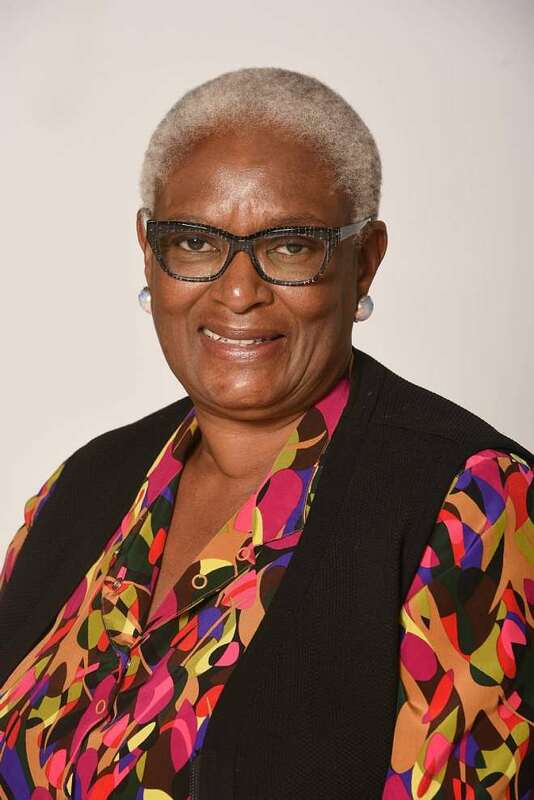 0010: Ms Yvonne, a former educator herself, takes the opportunity to also motivate and inspire young girls from Ntsikana Primary School at the recently celebrated Ithemba Trust International Women's Day event in Daveyton, South Africa. 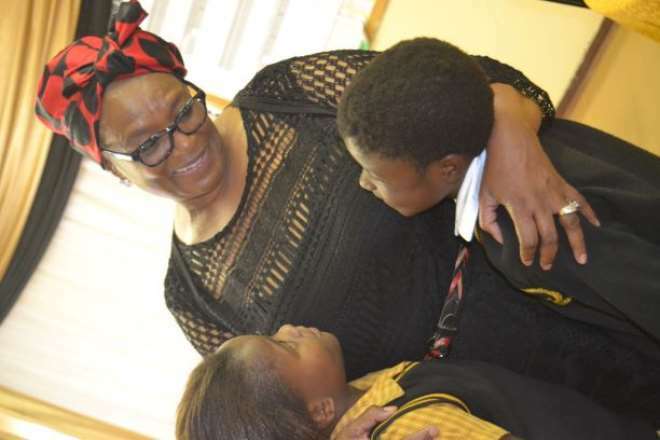 0137: Chairperson of the Ithemba Trust, Ms Yvonne Kgame, with representatives from Bureau Veritas and educators from Ntsikana Primary School in Daveyton School, recently celebrated International Women's Day 2019 in South Africa. 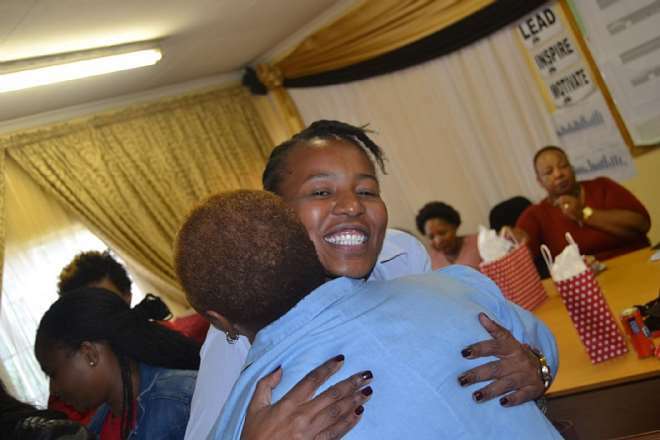 0170: Former Ntsikana Primary School graduate, Ms Sisanda Mamanzi, who now works for Bureau Veritas, greets an educator before signing the Visitor's Book at the Ithemba Trust International Women's Day 2019 celebration held in Daveyton, South Africa recently.